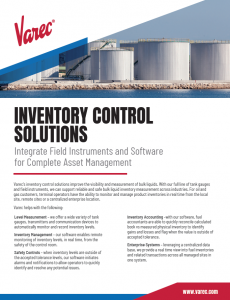 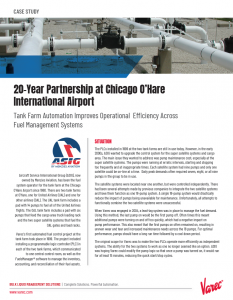 Calculate accurate inventory volumes by integrating temperature measurement into your tank gauging system. 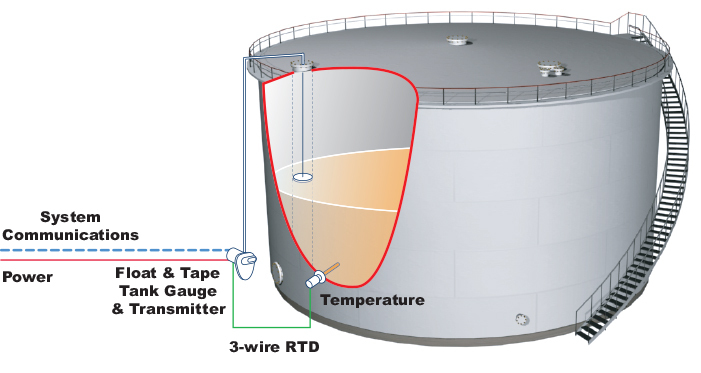 Product temperature is used for volumetric calculation to a reference temperature and is of significant importance in the accurate calculation of liquid inventories in bulk storage tanks. 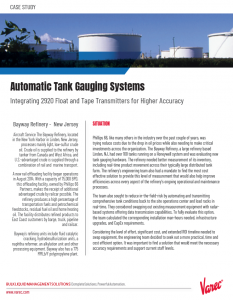 The 8500 Spot Temperature Sensor (STS) connects to the Varec float and tape transmitters, servo tank gauge or tankside monitor to provide spot temperature measurement for use in accurate inventory volume calculations. 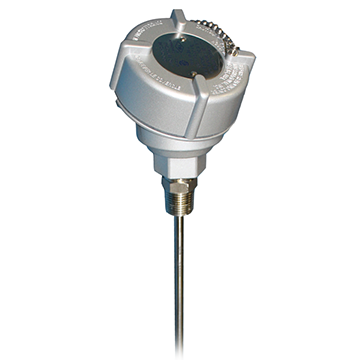 The 8500 STS provides many options to suit your applications, including probe lengths from 18″ to 48″ (46 to 122 cm), flanged models for 150 psig (1 MPa) and 300 psig (2 MPa) service, as well as HART, 4‐20mA, Profibus or Foundation Fieldbus communications protocols for integration with tank gauges or monitors.